Identify three antepartum risk factors for potential bleeding. Discuss nursing management of the bleeding antepartum, intrapartum and postpartum patient. Discuss the recommended pharmacologic and medical management for the hemorrhaging patient. Identify three categories of hypertensive disorders of pregnancy. Discuss the potential impact of hypertensive disorders of pregnancy on both the woman and her fetus. Discuss the pharmacologic management of severe hypertension in pregnancy. Shelora has worked in acute care obstetrics for over 35 years. She has extensive experience caring for high-risk antepartum, intrapartum, and postpartum women and their neonates. 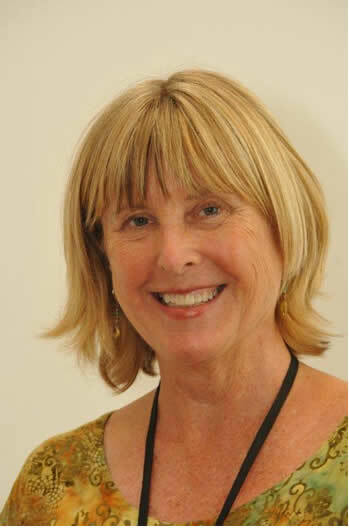 Throughout her career, she was drawn to researching and implementing best practice and educating perinatal health care providers. Shelora also has a passion for educating pregnant women and their families and taught childbirth education for many years. For the past fifteen years, Shelora has been practicing as a perinatal clinical nurse specialist in a high-risk acute care setting. Currently practicing in a six hospital system, the clinical nurse specialist role provides her with the leadership opportunity to promote integration of evidence-based practices to optimize maternal/neonatal outcomes and inform perinatal health care policy. 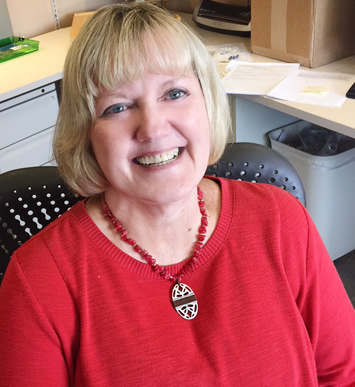 Pat is a neonatal nurse practitioner with over 30 years of experience caring for newborns and their families. She holds a master&apos;s degree with an education specialty and her doctorate in nursing practice. Her favorite time of life is the first 5 minutes, and she teaches widely on neonatal resuscitation. She is a published author and editor, and helped develop a telemedicine program for newborn resuscitation support. She enjoys travel to low resource countries to train instructors for Helping Babies Breathe, Neonatal Resuscitation Program (NRP) and the STABLE program. 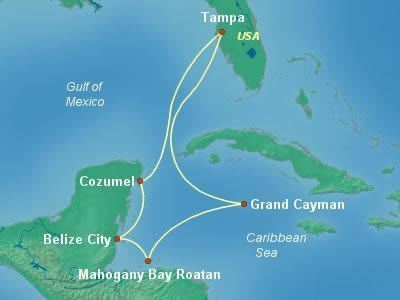 Grand Cayman - Grand Cayman, kissed by sparkling, turquoise waters, is a dream come true for water sports enthusiasts. You can snorkel with stingrays, go scuba diving, sail a catamaran, take in some sport fishing, or just mellow out along the powder-soft sand of the magnificent Seven Mile Beach. While you're there, don't forget to visit Hell, which is devilishly popular with senders of postcards. Mahogany Bay, Honduras - Located just 40 miles northeast of mainland Honduras, Roatan Island is a Western Caribbean paradise. Enjoy the ease of Mahogany Bay's new state of the art cruise ship terminal; relax on a soft sand beach; and explore the Carambola Botanical Gardens and nature trails in search of iguana, parrot, and archaeological sites dating back to Mayan times. Grand Suite (GS) - A Grand Suite aboard Carnival Miracle features even more space than the standard suite &dash; plenty of room in your room! This stateroom is loaded for an unparalleled experience: VIP check-in, a huge balcony, and even a convenient dressing area with vanity. 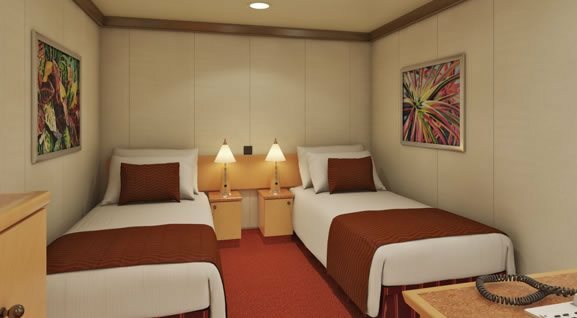 Ocean Suite (OS) A Carnival Miracle suite is the ultimate way to cruise. With more space for stretching out indoors, plus a large balcony for kicking back outdoors, try an Ocean Suite to experience private, luxurious relaxation. Ocean Suites also include VIP check-in, walk-in closet and bathroom with whirlpool. Junior Suite- A Cloud 9 Spa Suite is the ultimate in both stateroom and spa accommodations. There's room for you and your things Â with a large room and balcony Â and a walk-in closet. The soothing in-room whirlpool tub will help you stay relaxed after your relaxing spa treatment. And like all suites, a Cloud 9 Spa Suite features VIP check-in, which lets you easily get right up to your amazing stateroom..
Balcony (8F) - Balcony staterooms were designed for maximum sea breeze and the most stunning views, so look to a balcony if youre looking to cruise aboard Carnival Miracle. Any time youre in your room, youre just steps away from your own personal outdoor oasis, featuring the sort of sea view you can also feel. Balcony (8E) - Balcony staterooms were designed for maximum sea breeze and the most stunning views, so look to a balcony if youre looking to cruise aboard Carnival Miracle. Any time youre in your room, youre just steps away from your own personal outdoor oasis, featuring the sort of sea view you can also feel. Balcony (8D) - Balcony staterooms were designed for maximum sea breeze and the most stunning views, so look to a balcony if youre looking to cruise aboard Carnival Miracle. Any time youre in your room, youre just steps away from your own personal outdoor oasis, featuring the sort of sea view you can also feel. Ocean View (6B) -Catch a glimpse of what's going by from your Ocean View stateroom aboard Carnival Miracle, where you'll get views you wont find anywhere on land. Dont miss sunrise and sunset at sea your comfy stateroom is the best way to experience these! Inside (4C) An Interior stateroom is the most affordable way to cruise, and Carnival Miracle's interiors are not just cozy, but are full of things youd expect from any Carnival stateroom: a full private bathroom, Carnival Comfort Collection linens and just-a-call-away 24-hour room service..